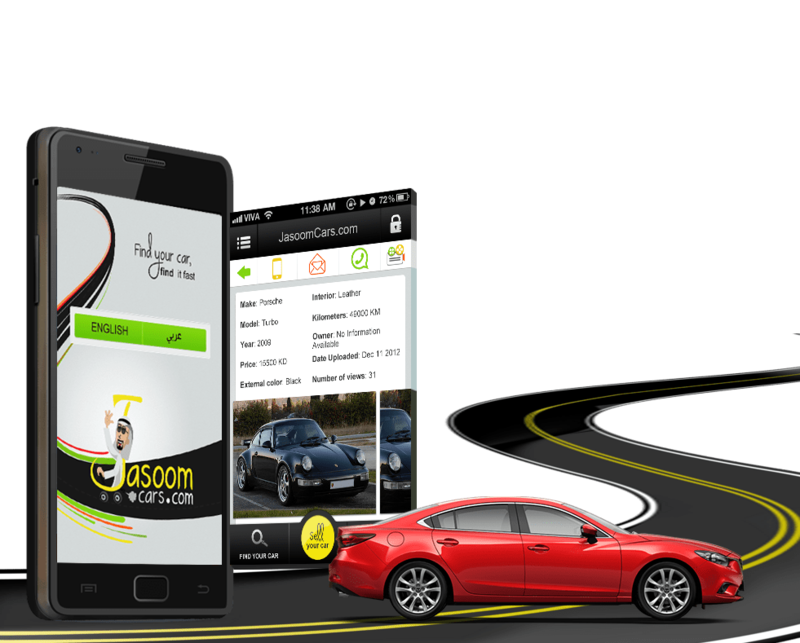 Jasoom Cars: Automotive application allowing individuals to sell, buy, trade and request vehicles in a simple manner. The best place to buy and sell used cars. We will make the process easy and fun; we will change the way Kuwait buys cars. 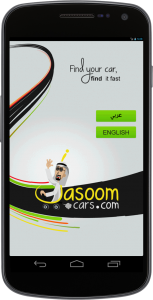 Jasoom Cars is the leading multi-brand destination for online car shoppers, offering credible and easy-to-understand information from consumers and experts to help buyers formulate opinions on what to buy, where to buy and how much to pay for a car. 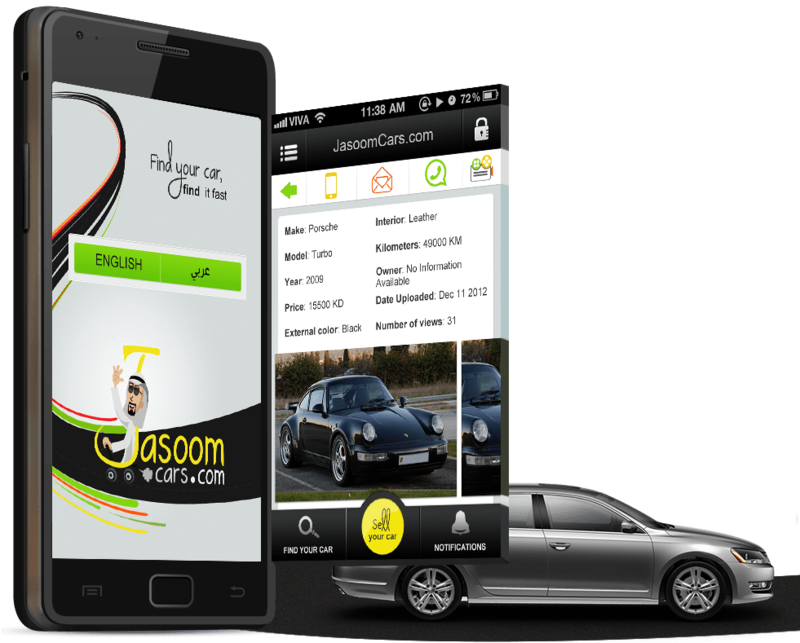 With comprehensive pricing information, dealer reviews, photo galleries, videos, unbiased editorial content and a large selection of used-car inventory, Jasoom Cars puts car buyers in control of their shopping process; we bring you what you need to know, to make confident buying decisions. Want to develop similar app? Please send us a mail now at info@fugenx.com. You can also reach us at 080 – 66116611.